The scenic and picturesque beaches of Zambales have attracted a lot of aquaholics and wanderlusts. I, myself, have fallen in love with Nagsasa and Anawangin. Now here's another major reason to visit Zambales. Beach and party goers, the Zambali Summer is happening this April! Get ready for a Saturday of music and fun at the Zambali Summer 2019! This beach music festival is headlined by one of the most sought-after rock bands in the country today, Mayonnaise. Other bands who will also join the celebration are Switchblade Manila, Whiskey Version, Gin Rum and Truth, The Black Wolf Gypsies, Hey Moonshine, and many more. Zambali Summer is a celebration of love, life, and faith and the freedom to enjoy all of that. It is a music festival that would showcase mainstream bands from the Metro and up and coming local artists from Zambales, with the beautiful beach coast of Zambales as its backdrop. Zambali is derived from the word “Sambali”, which is the original name of Zambales; and also refers to the Zambales’s original natives, the Sambals. Every summer, most residents of the Metro and Filipinos in general spend their Holy Week away from the city for a well-deserved getaway and spiritual rejuvenation – usually at the beach. For some, this has ripened as tradition. Year after year, major beaches outside of Metro Manila are packed with both locals and tourists alike. Usually, Maundy Thursdays and Good Fridays are spent reliving the true meaning of the Cross, and our salvation. Black Saturdays, on the other hand, has always been the official day when families and friends go out of town to spend time together and unofficially celebrate the resurrection – and have fun! This year, beach-goers from the Metro can experience Holy Week the Zambali Summer way! The perfect way to experience the summer heat by listening to a wide variety of live bands while bathing in the sunshine, the funky feel of the sand and a cold drink on your hand, all that while supporting the local music scene, advocating for the environment, and supporting the campaign against dangerous drugs. 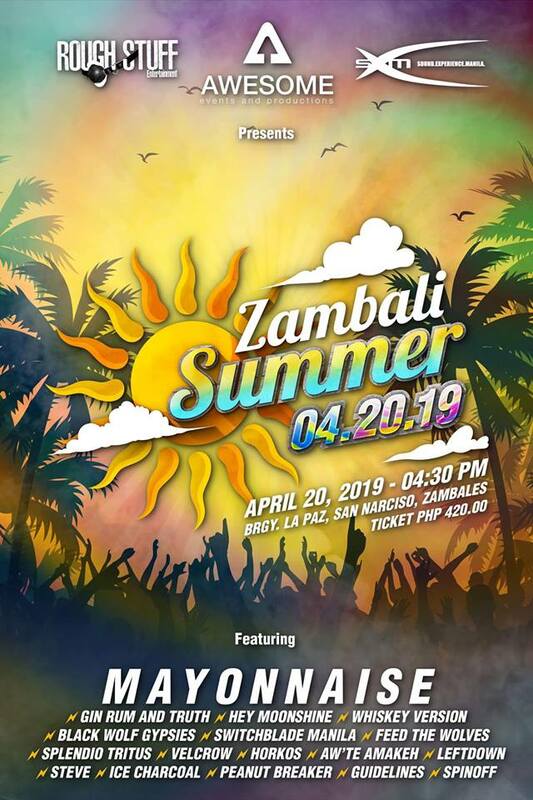 Zambali Summer will be held on April 20, 2019, Black Saturday, in Brgy. La Paz, San Narciso, Zambales. 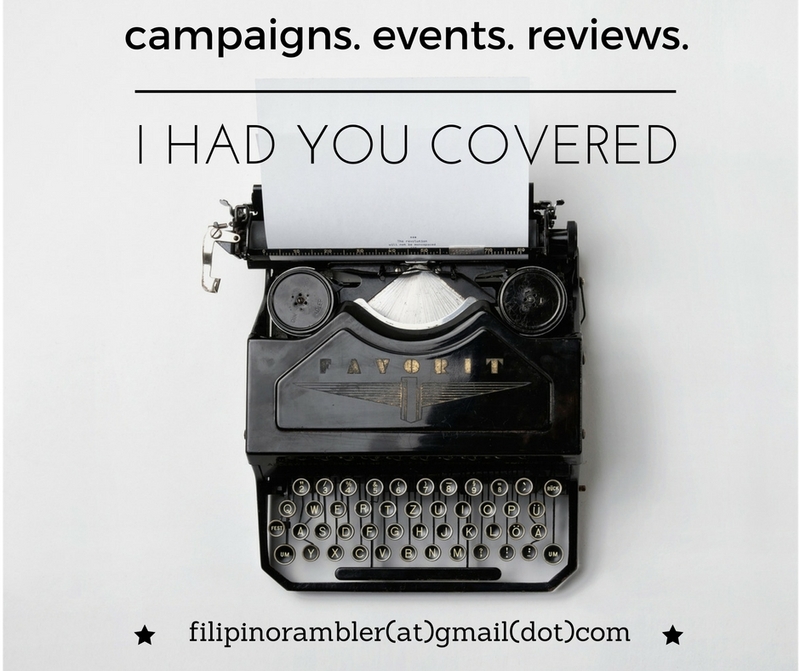 Zambali Summer is organized by Awesome Events & Productions, Rough Stuff Entertainment, and SX Manila. Tickets cost only P420. To get tickets online, please click HERE or check their Facebook page.